Sale Alert: Haute Hippie Online Sample Sale ~ Caviar Taste, Tuna Fish Wallet. 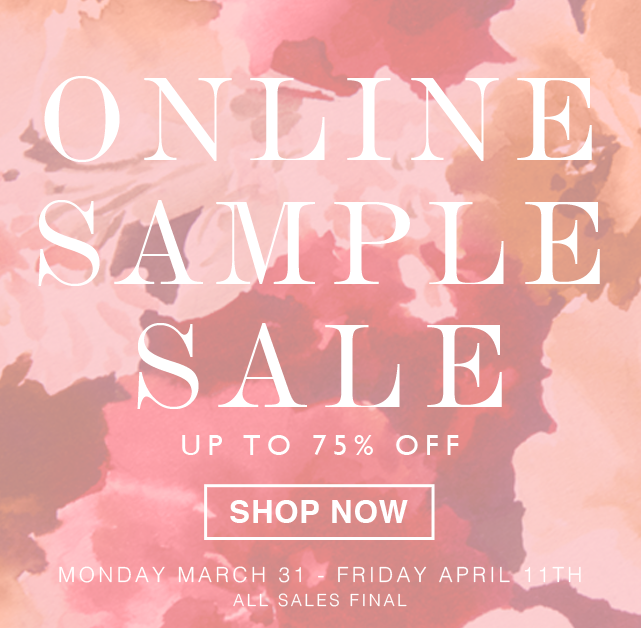 Haute Hippie, one of my faves, is hosting an online sample sale! Take up to 75% off, now through Friday, April 11th. New items are being added throughout the sale, so be sure to check back on the reg. I am currently eyeing this leather jacket & drape front tee! I really love them separately, but think they would look killer paired together with a great pair of skinnies. Plus, the top could not be any more perfect for my growing baby bump. Kind of obsessed!